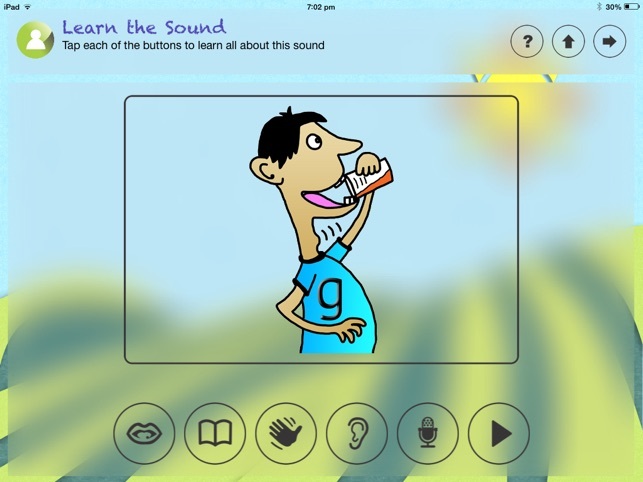 Speech Sound for Kids is an app for promoting phonemic awareness, auditory discrimination and speech sound production using a multi-sensory approach. 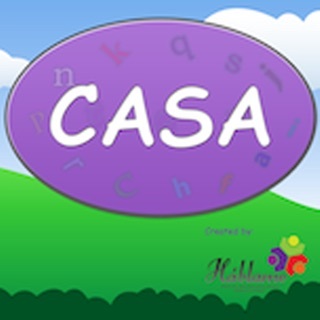 This app can provide many hours of speech therapy and early literacy programming. It is recommended for children aged approximately 4 years – 7 years, however younger and older children may find it useful depending on their individual needs. 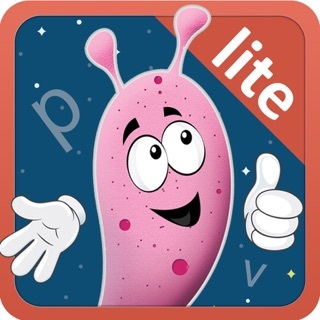 The app helps children produce and explore the 22 consonant sounds of English using a multi-sensory approach. It also allows for the users’ results to be recorded and sent to their therapist or teacher. It’s perfect for home practice! 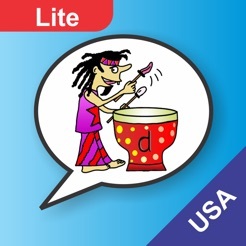 Important:- This is the lite version of Speech Sounds for Kids. It is a fully featured, free version of the full application which will allow you to assess the application for suitability to your childs individual needs. It provides the 'D' and 'G' consonant sounds to demonstrate the application capability. 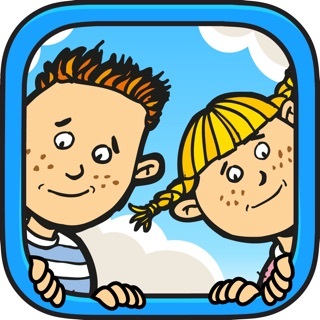 The full version of Speech Sounds for Kids is available for purchase on the iTunes App store and covers 22 consonant sounds. Each of the sounds is represented by a friendly little character called a Sound Buddy. With the help of the Sound Buddies, children learn to identify, discriminate and produce each sound – and they start to learn letter-links too! The program has a strong emphasis on developing phonemic awareness and articulatory awareness too. 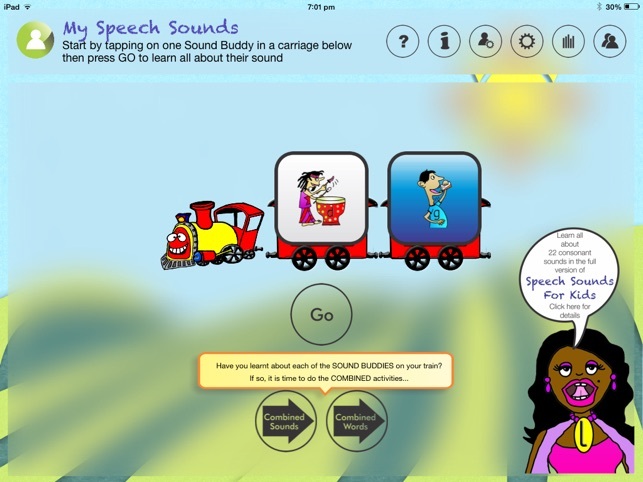 Animated stories, videos of a child’s mouth saying the sound and Hand sound cues are all provided to help the child learn each sound. The child can record the sound or word and listen to how they went, and these recordings can be saved to monitor progress. 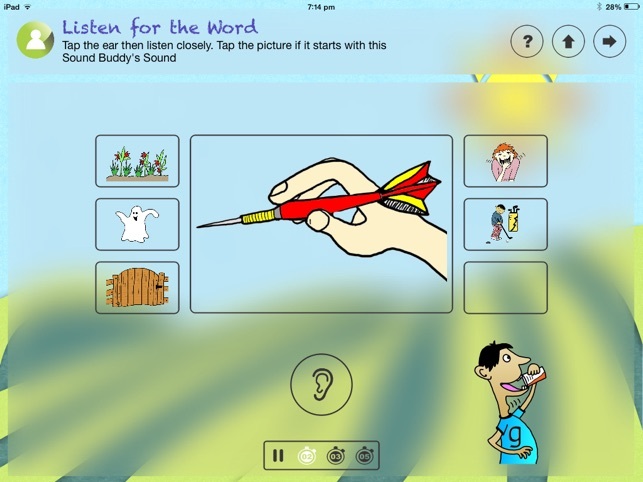 Children can play games like colouring the Sound Buddy (Touch when you hear the sound), Who said that sound? Who said that word? and matching games of varying degrees of difficulty. In time, children become familiar with more and more Sound Buddies, thus increasing in their phonemic awareness (speech sound awareness) and understanding of correct speech sound production. Listening and production tasks are provided for both single sounds and also for each of the sounds in words. 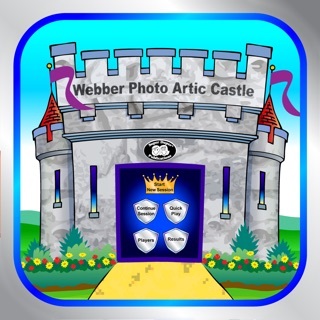 There are over 300 fun pictures to help with word practice! Several sounds can be combined in tasks after they have been “studied” individually, allowing children to develop a strong awareness of the similarities and differences between sounds. Phonemic awareness (speech sound awareness) has a causal relationship to reading and spelling development. When children become aware of individual sounds in words, they can begin to “map” them on to letters. Articulatory awareness is the knowledge of the articulation required for each sound. Studies show that individuals with dyslexia have weak articulatory awareness and training in this domain can increase performance on literacy tasks. 1) To help children learn about and practise specific sounds required for clear speech. 3) To heighten children’s articulatory awareness and auditory awareness of sounds (phonemes) which has been shown to assist children who have reading difficulties. 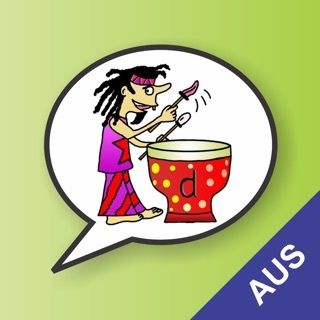 3) learn to distinguish and produce different sounds (from the current set of sounds being studied) . This is the US voice version. 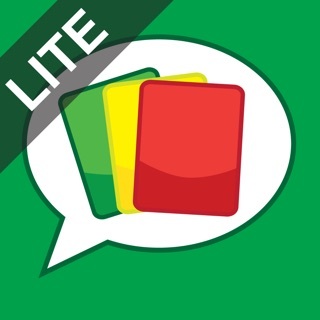 This app is great for learning the basic sounds. It offers a multi sensory approach: they show lips that make the sound, you hear the sound in a little story and there are even hand cues to help reinforce the motor planning. 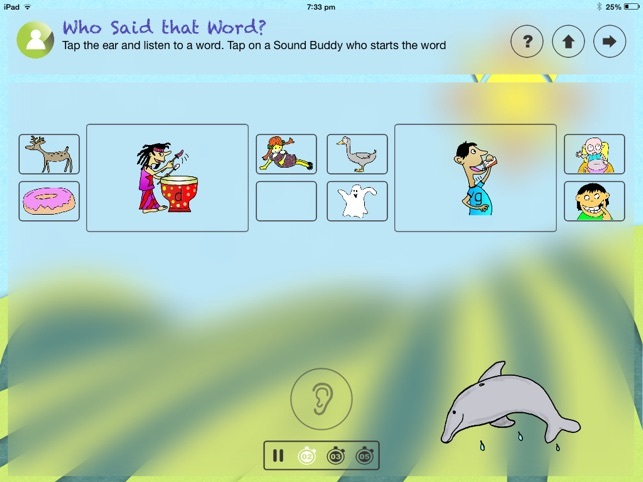 After that the kids can play sound recognition games and compare their own voice to that of the app. I think this app is great for kids who have trouble motor planning their speech and it is fun and engaging the way they have set this up. Definitely worth the full version!